Time to start back to school shopping! With 4 kids, I'm all about saving money! That's one reason why I love Gymboree! 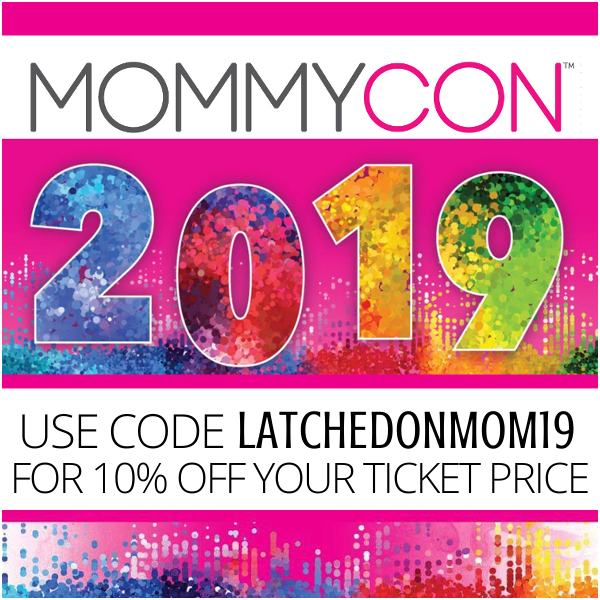 They offer very sensible prices with sale items that save me a ton! Every time I shop, I'll be honest- I go straight to the sale section and score! It's such a satisfying feeling to get great deals... don't you agree? We can't ignore the fact that I also love Gymboree because of their modern and fresh styles. 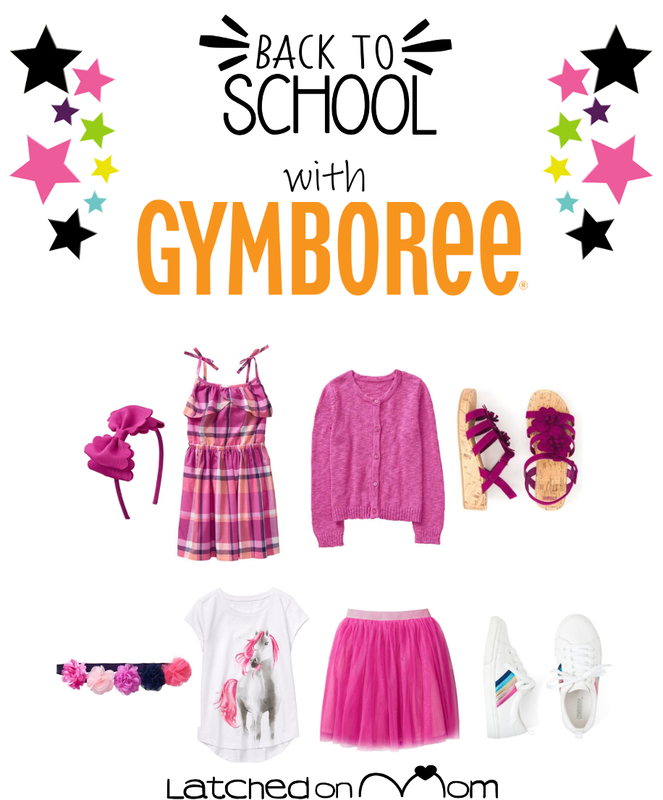 The clothing I've purchased from Gymboree is comfortable for my kids, fits very well and is quite fashionable. Of course, I must mention the durability! My oldest daughter has hand-me-downs from Gymboree that still look great on my youngest daughter! I save money from sale prices, and ALL 3 OF MY GIRLS get an outfit. I am one happy customer and this is why Gymboree made me smile!! My middle daughter will be beginning preschool and she's super excited! 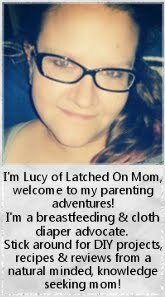 This is my baby that I was pregnant with when I started writing here on Latched On Mom. 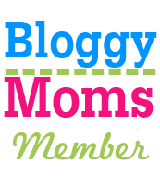 I've shared a lot of stories on my blog about Karebear and all of my parenting adventures. Raising a special needs kid is hard work but I am glad you have all seen her grow into a beautiful, loving and playful preschooler along with me! She LOVES all shades of the color purple and rainbows and unicorns and mermaids! She is such a blessing in our lives and (being 100% real here) sending her off to preschool makes me a nervous mama! I will miss her, even though it's just going to be a few hours a day. I'm positive she will make new friends and enjoy many fun learning experiences! 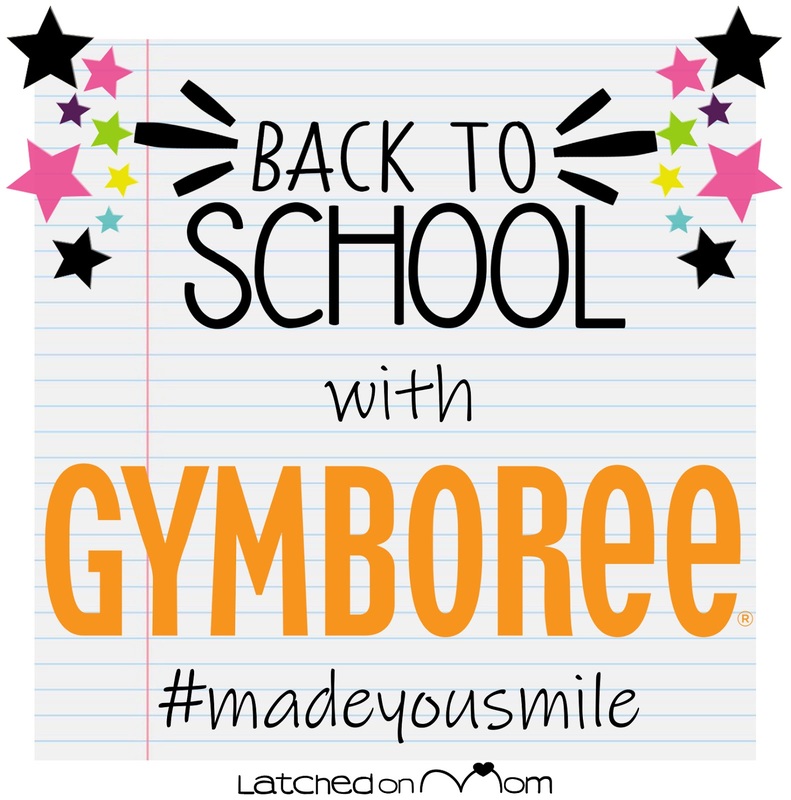 I'm sharing the Gymboree #MadeYouSmile campaign because Gymboree has had me smiling for years thanks to the adorable styles plus great quality, but we'll be adding even more smiles when she gets to wear her new back to school wardrobe. She will be such a little shining star! She loves getting all dolled up. I can't wait to take her First Day of School picture & find out about all the things she does at preschool! Gymboree has clothing for babies and kids up to the age of 14! You get FREE SHIPPING over $50 + FREE RETURNS! And here's some good news: everything is NEW at Gymboree, so you have to go check it out! 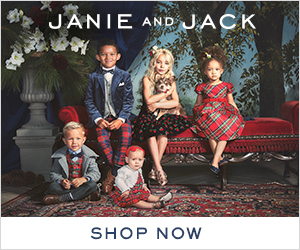 Styles with endless versatality & amazing quality- whether you are looking for really cute dresses, great kid's jeans, cozy sweatshirts, graphic tees, shorts, uniform shirts & pants, pajamas, undergarments or accessories, Gymboree has it all! Here are our top picks for Back to School! What do you think about our choices? 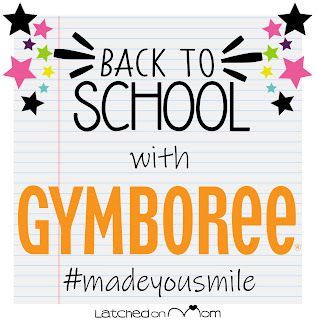 Gymboree has something for every kid this back-to-school season! By the way, until 9/4/18 there's a chance for you to win weekly prizes- just go to the "Surprize, Surprize" section on Gymboree.com to see all the details!